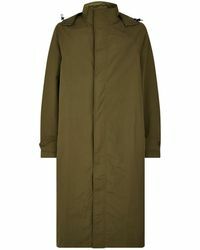 With a cape coat in your wardrobe, creating a contemporary-cool look might not be that difficult after all. 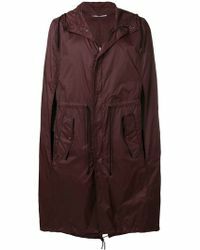 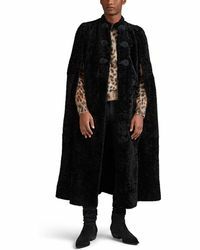 An easy piece that will work with even your most basic outfits, a cape coat is a style that's guaranteed to turn heads for all the right reasons. 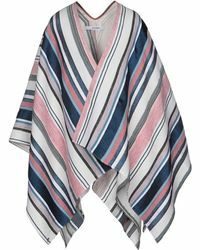 If you're after an off-the-cuff cape coat then Vivienne Westwood's striped purple design is a style set to make you stand out from the crowd. 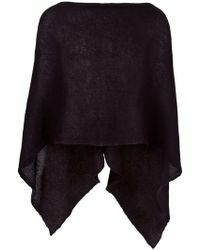 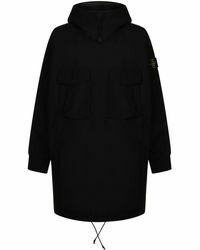 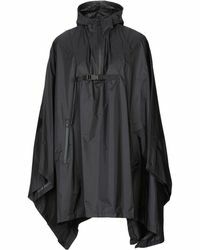 Looking for all-black cape coat? 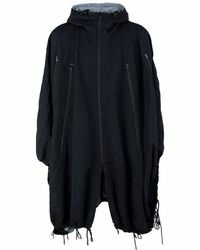 Point your interests in the direction of Yoji Yahmamoto, Our Legacy and Issey Miyake for a cape coat that you can sling on without a thought.